When you buy an Avalon home, there is a lot behind the walls. With 30 years experience building homes people love to live in, Avalon brings experience that really counts to each homeowner. 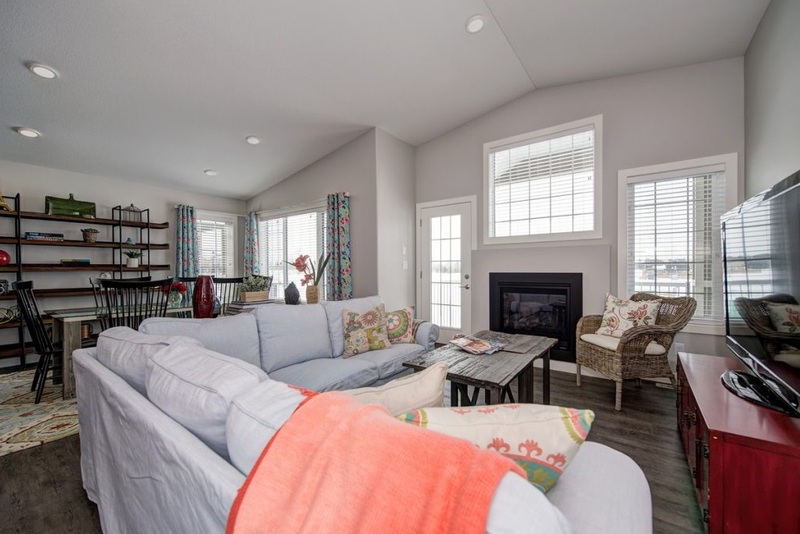 Our homes are energy efficient, EnerGuide certified and built with materials to keep you and your family safe, healthy and comfortable all year long. Thoughtfully designed and simply better built homes, Avalon saves you money and gives lasting peace of mind. Our people first philosophy and zero stress buying policy mean you can relax and enjoy the building process knowing you come first at Avalon. Avalon Homes – Simply Better Built Homes. For 30 years, Avalon Central Alberta has worked successfully to build Simply Better Built Homes. We have earned a solid reputation for building quality and value into every home with great locations, well-designed floor plans and solid construction practices. Our success is based in the core values of putting our customers and homeowners first and always doing the right thing. We continually pursue these goals with focus, drive and conviction. But we would never have achieved so much without dedicated and hardworking staff and sub-contractors. Thank-you. Looking forward, the next goal of Avalon Central Alberta is to become the largest homebuilder in the region, constructing high quality homes with lifetime warranties. We have enjoyed our new home. We have some concerns about the back sliding door that we had forgotten to report last winter. When extremely cold outside, we get massive ice buildup inside the house by the back sliding door at the bottom. This is a major concern that, if it happens again this year, will need to be addressed. As well, our vents on the outside of the house create massive ice buildup,I assume blocking appropriate air flow. This does not occur with the other vents in our building suggesting a problem with our unit. There was a broken window. They got it fixed in as quick as possible. Everything was perfect. We are very satisfied their willingness to help us whenever an issue came up!!! Avalon was awesome to deal with! Enjoyed our dealing with Kevin. I love my home. I love how sound it is - don't hear neighbors. The individual that we dealt with was Kevin. He was knowledgeable, experienced and gave us exceptional customer service. "This was one of my best experiences in buying a home. I was kept informed in every step of the building process and concerns were dealt with immediately. I am very pleased with my new home :)"
It was overall a good experience and they listened to me. they were willing to do whatever to make sure I was satisfied. Everything was good, but the sound proofing in the town homes is not as good as they advertised it as. That would be the biggest thing. Overall happy with the experience of building & designing my home, most concerns were dealt with in a timely manner, my only complaint is that of the company used for plumbing and heating. Found Bruins very difficult to deal with and poor workmanship. If I was ever to build again I will be choosing a builder based on what subcontractors they use. The entire purchasing process was very easy and the staff (Kevin, Kyrie and Ashley) were very knowledgeable and answered all my questions and calmed my nerves (as I was a first time home buyer). Alissa was very prompt at answering my emails for service requests and was easy to get a hold of when I had urgent concerns that needed to be addressed. 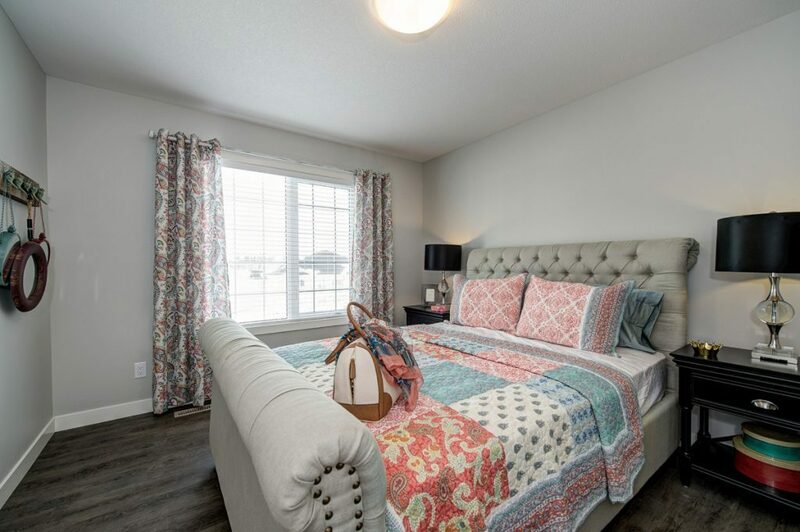 It has been a wonderful experience building with Avalon in the Savanna town homes located in Vanier Woods, Red Deer. Moving into the community during the summer of 2015, it has been great seeing the growth of parks,walking paths,and residential developments take shape. With commercial development projects in the works (grocery,banks,medical,restaurants etc.) over the next few years, this will continue to be a fantastic area to grow with as it grows. Avalon builds an excellent home and was readily available to resolve the minor problems encountered during our first year of occupancy. Really impressed with the soundness and tightness of the build, rarely had to use the air conditioning on hot days as the house stayed cool. I am very pleased with the home and especially the quality of the workmanship gone into the finished product.I am surprised at how sound proof it is and also the efficiency of the wall outlet connections for plugs for electrical devices and just the overall layout impresses me. I was mostly impressed by Kyrie and Ashley during the entire buying and building process. They answered all my questions in a very timely manner and Ashley was very accommodating with all my choices. She also gave me great tips on making my house more beautiful and more energy efficient. Kyrie was so helpful and understanding throughout the entire buying process. She always accommodated and accompanied me the several times I wanted to check the progress of my unit. Great job to all! 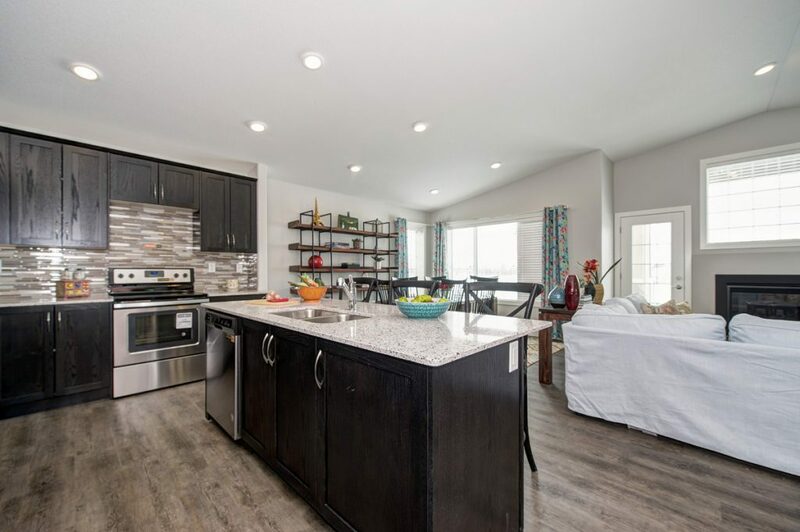 It was a very pleasurable and exciting experience especially as a first time home builder would absolutely recommend Avalon to any one considering building a top quality home !! Really enjoyable experience for both of us. Avalon was a great company to deal with, and answered all of our many questions with respect. This was a great purchase of our first home and we really appreciate all that the individuals with Avalon did to assist us in making this process as enjoyable and least stressful as possible. Thank you! Avalon Central Alberta Ltd has been a member of The Alberta New Home Warranty Program since April 12, 2006. Membership in the Program means adhering to rigorous membership standards. During their time with the Program, They have had no unresolved warranty issues and no unsatisfied Conciliations. Avalon Central Alberta Ltd is a member in good standing, and has achieved the rating of Accredited member with the Program; the highest possible rating. This rating is determined through a disciplined process that evaluates each Builder Members' operational performance based on criteria which includes: Technical Achievement (quality assurance program of the builder), Warranty Performance and Customer Satisfaction (Conciliation and Claims record), Business Practices and Resources (business expertise), and Financial Performance. Avalon Central Alberta Ltd has set a high standard of operational performance and The Alberta New Home Warranty Program is pleased to have them as a Builder Member.